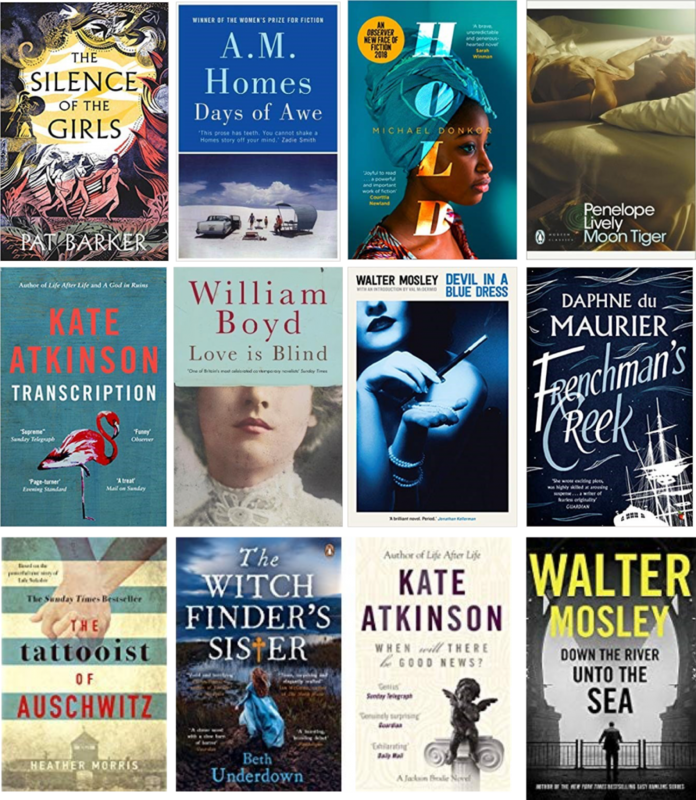 New Year – New Reads in the LRC! It’s all go in the LRC this January. 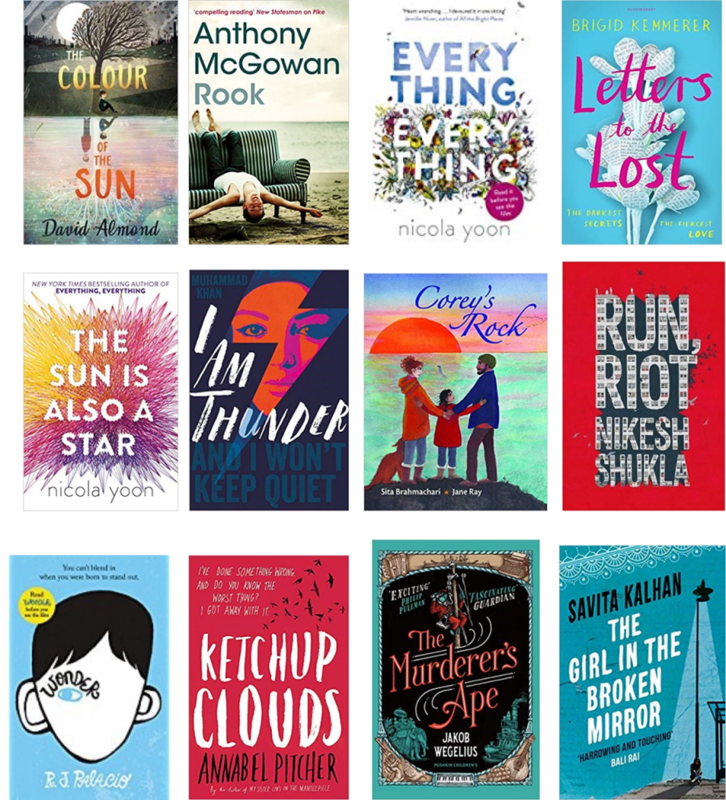 As you can see from the display below, we’ve bought in a lovely range of new titles for year 7 right up to adult readers. Try to mix up the genre and author you usually choose. Starting from next week we’ll be publishing in our newsletter some recommended reads to get you started. For now, why not pick something from our ‘New In’ list! 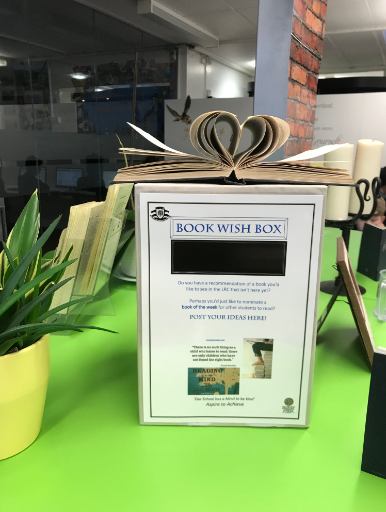 I have also put a ‘Book Wish Box’ in the LRC, located next to the Platform 9 ¾ display. This is where you can put in suggestions of books you’d like to see stocked in the LRC (and say why). This could be a book you’ve read and think others would enjoy, or a book you’ve heard about and would like the chance to read. A great recommendation could result in a feature piece for our newsletter!